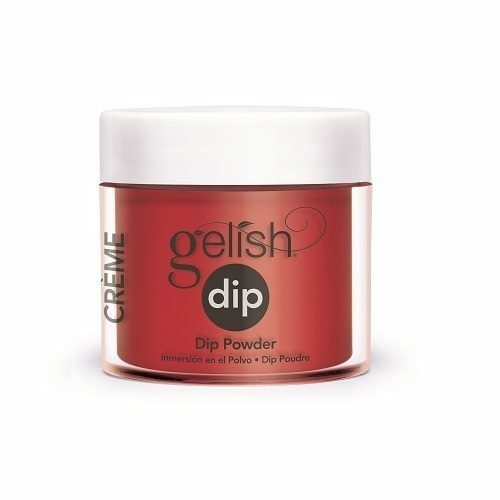 A solid rich vibrant red with a creamy finish. 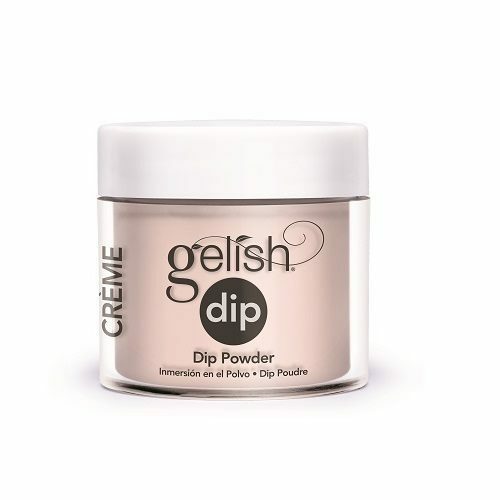 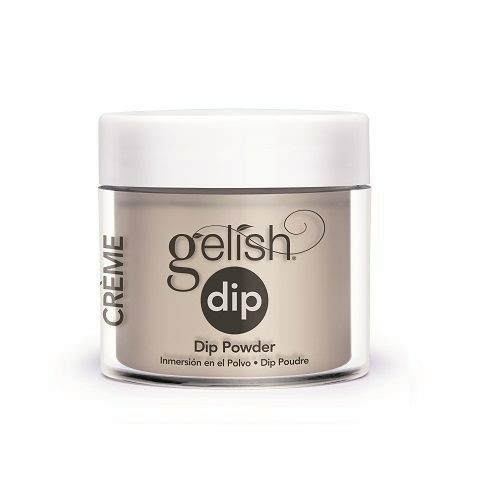 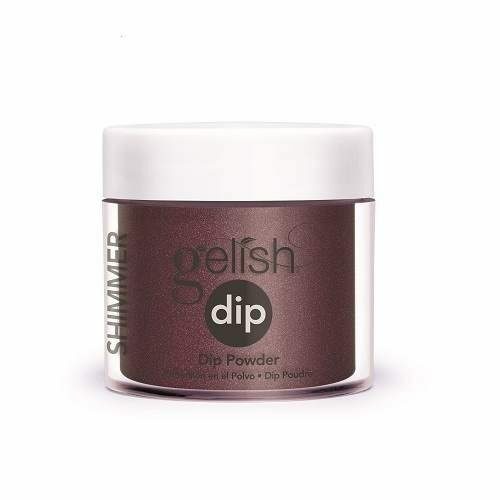 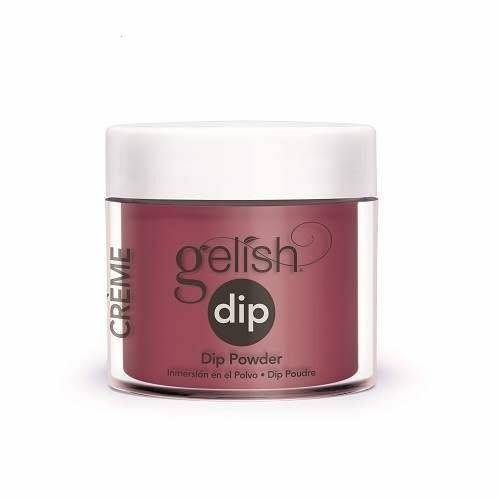 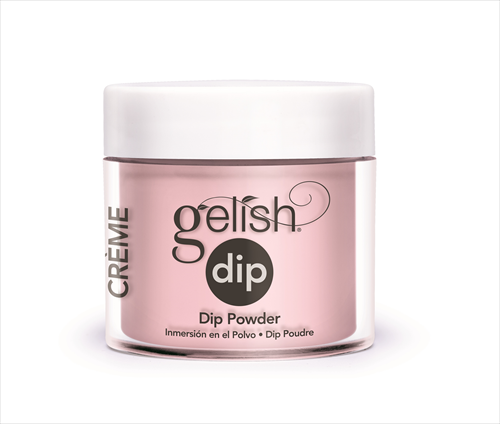 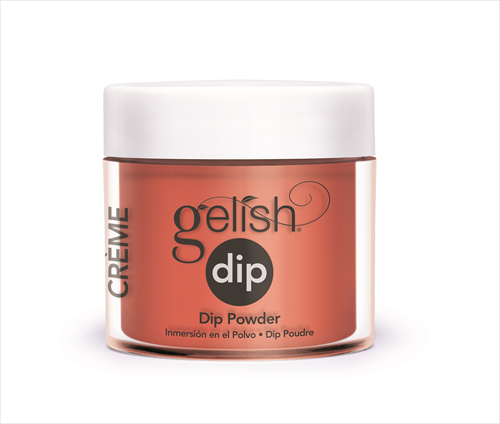 To be used in conjunction with the Gelish Dipping System products. 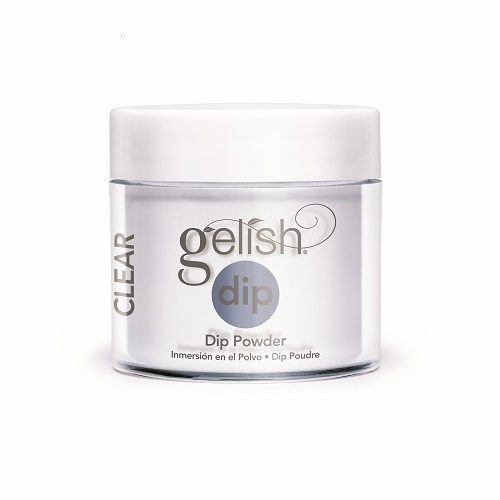 Up to 14 days wear – no UV/LED light needed, easy to soak off allergy free, acrylic system. 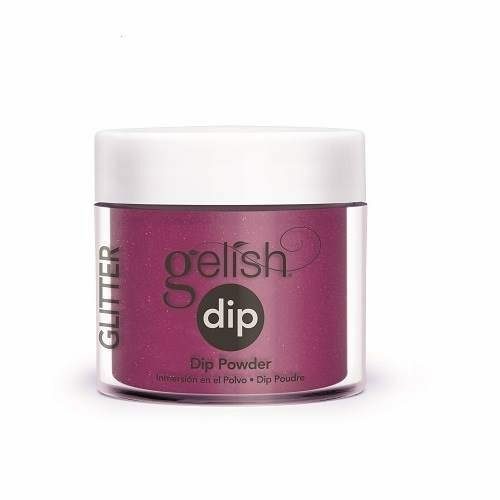 Available in over 120 stunning shades that match Gelish Soak-Off Gel Polish.